Photo courtesy of Houghton Mifflin Harcourt. I’ve read lots of history and memoir over my lifetime. A lot of my reading has been military history, by famous and not-so-famous soldiers. The best books put the reader smack in the middle of the action, helping readers to feel that they’re in the thick of the action. 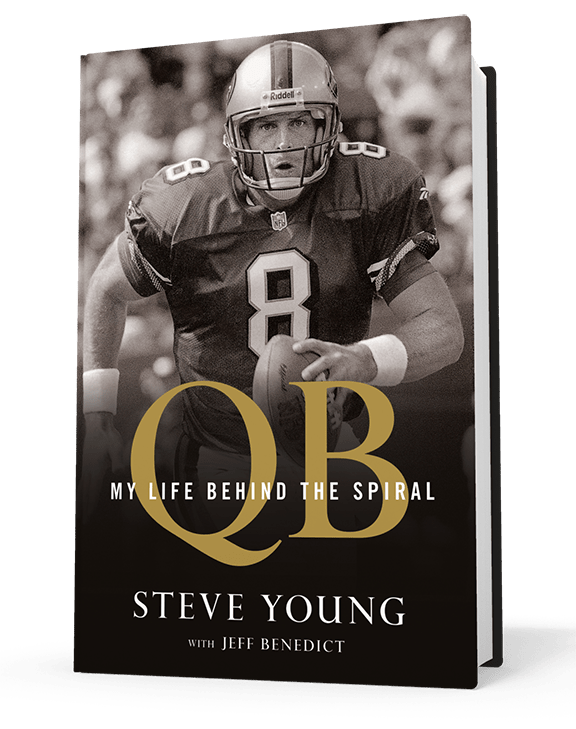 Steve Young’s memoir with Jeff Benedict, My Life Behind the Spiral (published by Houghton Mifflin Harcourt, 2016) gave me the same feeling. A New York Times Bestseller, Young’s memoir covers his life through his retirement and subsequent induction into the Pro-Football Hall of Fame. He outlines his frustrations being a perennial backup quarterback to Joe Montana when both played for the San Francisco 49ers to finally winning his own Super Bowl ring. The author, Steve Young. Photo courtesy of Houghton Mifflin Harcourt. Young perservered throughout his career. Struggling all his life with severe anxiety issues, Young leaned firmly on mental health science and his faith to finally deal with those issues and the fact that he didn’t always need to be the starter. He put his health and future before the game after suffering through several concussions and being advised by doctors, and his head coach, that he should consider retirement. He arrived in the NFL at the moment when concussion research was in its infancy. The book really shines when Young is describing many of the games he played in throughout his career. He puts readers into the action, where every hit and cheap shot is felt as one moves through the text. When he describes how his entire body hurts, you feel it. 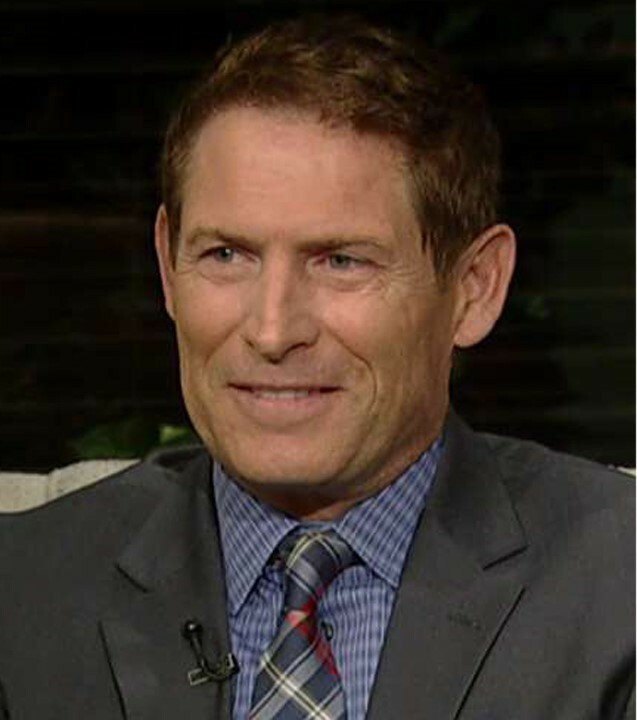 Steve Young was a record-setting NFL quarterback, yet few people realize that he completed law school during his years playing football. After leaving the game he founded the Forever Young Foundation to assist children coping with severe physical, emotional, and financial challenges. Young and his wife Barbara have four kids and he still travels extensively, working primarily with children’s charities around the country. Young’s memoir is highly readable, one of the best memoirs I’ve ever read written by an athlete. So, be like Steve – rush out and find this book.